Today Wilson Electronics announced that Bob Van Buskirk will be the new President and CEO of the signal booster company. Prior to joining Wilson Electronics, Mr. Van Buskirk was the president of RF Micro Device's Multi-Market Products Group. He plans to accelerate the global market penetration for signal boosters and driver operational excellence throughout the company. We're looking forward to exciting new things from Mr. Van Buskirk and Wilson Electronics. ST. GEORGE, Utah, May 20, 2013 /PRNewswire/ -- Wilson Electronics (www.WilsonElectronics.com), manufacturer of North America's top-selling line of cell signal boosters, announced today that the company's Board of Directors has appointed Robert (Bob) Van Buskirk president and chief executive officer, and to the Board of Directors. Most recently, Mr. Van Buskirk served as president of RF Micro Device's (RFMD) Multi-Market Products Group from November 2007 to March 2012. "We are delighted to have attracted someone with the depth and breadth of experience as Bob," said Jim Wilson, Wilson Electronics founder, former CEO and current member of the Board of Directors. "Along with his proven leadership, Bob brings the technology, RF and wireless industry experience, management insight and the personal attributes necessary to drive Wilson Electronics through the next phase of profitable growth." "I am tremendously excited to join Wilson Electronics at this important inflection point in the history of the company. Demand is accelerating for fixed and mobile cellular boosters for use in consumer, enterprise and industrial applications around the world. The global demand is increasing rapidly for enhanced fixed and mobile broadband connectivity and improved access to cellular broadband services for both consumers and businesses. 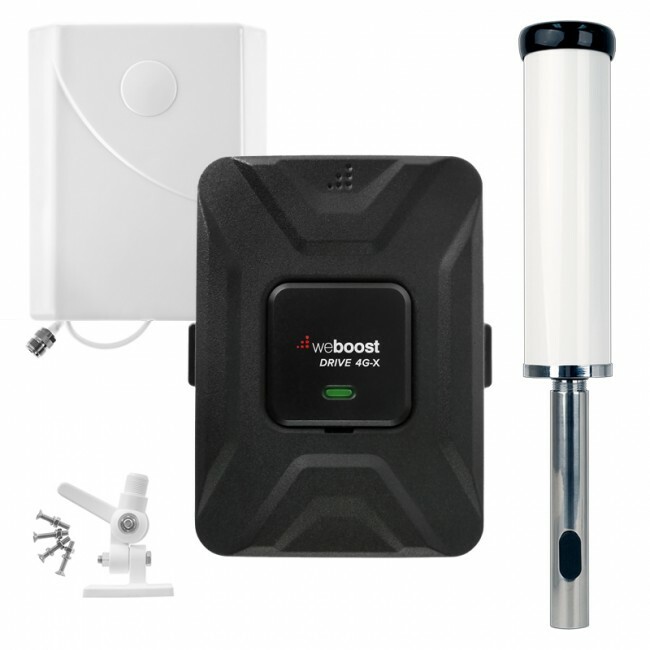 "The cellular booster market is an exciting global market that Wilson Electronics has been exploiting through its innovative product solutions for over 13 years. My focus will be to accelerate the global market penetration for our industry leading product solutions and to drive operational excellence throughout the company. We have the opportunity at hand to grow our business globally and profitably as we extend our product leadership in the cellular booster marketplace." Prior to RFMD, Mr. Van Buskirk served as president, chief executive officer and director of Sirenza Microdevices, Inc., a provider of RF components, from 1999 through its acquisition by RFMD in November 2007. Prior to Sirenza, he served as the executive vice president of business development and operations at Multilink Technology Corporation, a company specializing in high bit-rate components for fiber optic systems and he held various senior management positions at TRW, an electronics systems and semiconductor technology provider. Mr. Van Buskirk holds a bachelor's degree from California State University, Long Beach in addition to the completion of the graduate executive program in finance/accounting and contract management at University of California, Los Angeles, with additional post-graduate course work in engineering management at Loyola Marymount University. 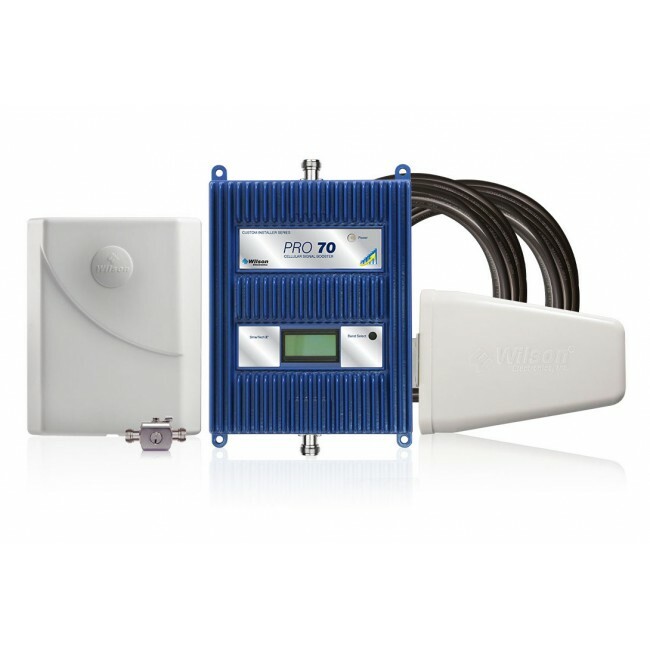 Wilson Electronics, LLC, a leader in the wireless communications industry for more than 40 years, designs and manufactures a wide variety of cell phone signal boosters, antennas and related components that significantly improve cellular communication in mobile, indoor, marine and machine-to-machine (M2M) applications. All Wilson products are engineered, assembled and tested at the company's U.S.-based headquarters. 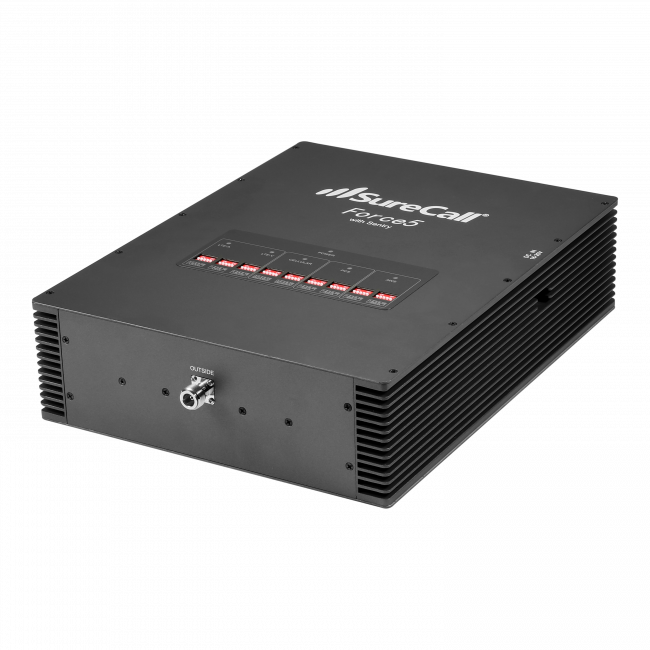 Wilson boosters fully comply with FCC regulations for cellular devices and are FCC type accepted and Industry Canada certificated. 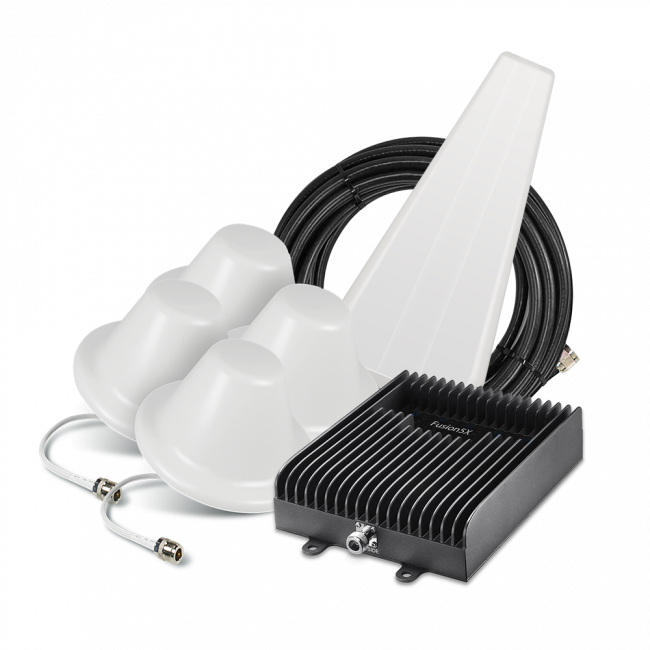 All Wilson Electronics boosters employ techniques that prevent the possibility of interference with any nearby cell tower. For more information, visit www.wilsonelectronics.com.